marry me – Hochzeitsagentur was established in 2003 as one of the first wedding planning agencies in Hamburg. All team members have a deep passion for weddings combined with the expertise and skills of an event manager. 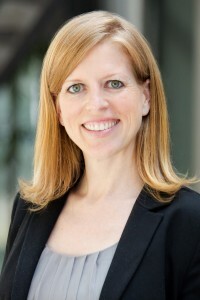 Melanie Goldberg (former Schmitz), M.A. is the founder and owner of marry me – Hochzeitsagentur. After earning her Master’s degree she gained professional experience in various event agencies, before she started her own business and founded the marry me – Hochzeitsagentur in 2003. 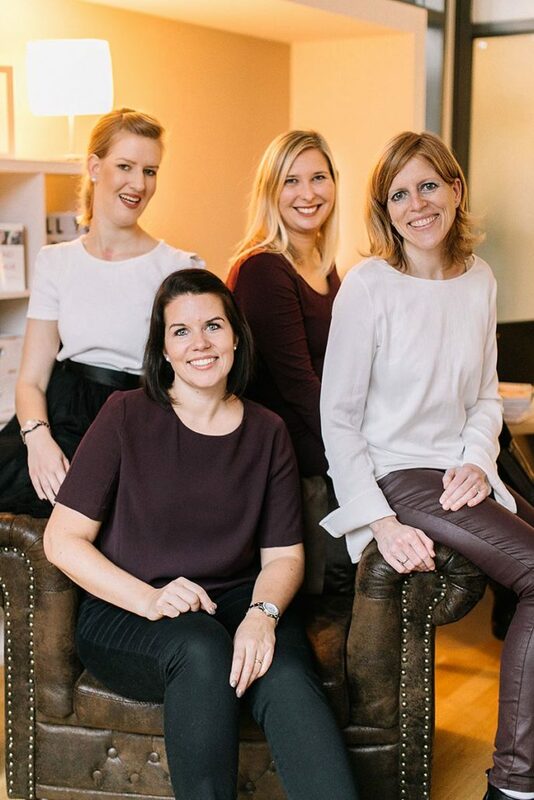 In addition to her business tasks as wedding consultant and planner she is also a founding member of Germany’s wedding planner association Bund deutscher Hochzeitsplaner e.V.. 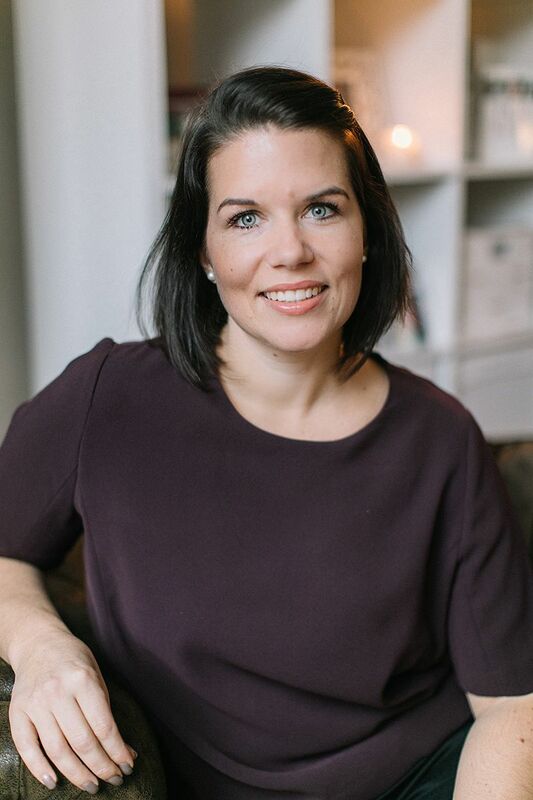 Furthermore, she teaches at several different event management academies and is the author of the wedding guide “Die Frau der Ringe – Vom Antrag bis zu den Flitterwochen”, the first wedding guide written by a German wedding planner. Isabelle-Charlotte Weidlich is a marketing and communication expert and has long-term experience as junior and senior consultant in the marketing field as well as project management (event and sales). Her search for change brought her to marry me – Hochzeitsagentur in December 2013. She assists us four days a week at the office and onsite on wedding days. That gives her a profound understanding of the complexities of custom wedding planning on and offsite.